This project developed the design for a multi-disciplinary and multi-departmental Design Center within a higher education campus context. 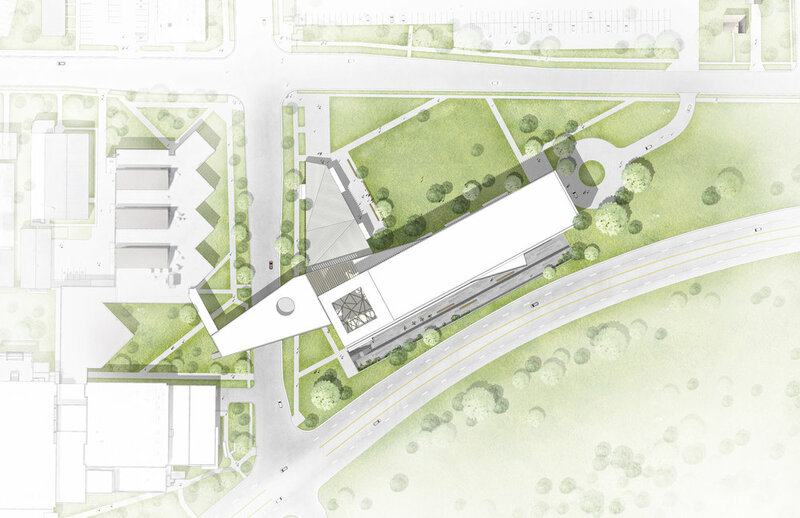 This new building would serve students and faculty across the campus and consolidates the design-related programs dispersed throughout the University. 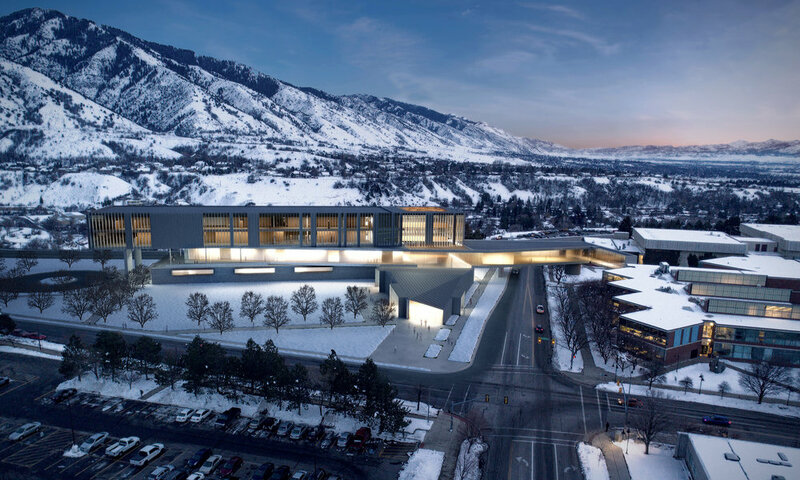 The five story, 166,000 square foot building connects to adjacent buildings with a bridge walkway and provides design-related services to a variety of programs. The proposed building program includes a variety of teaching and learning spaces including classrooms, studios, workshops, and laboratories. In addition, the program includes a large maker space, student study areas, collaborative spaces for students and faculty, display and demonstration areas, administrative and faculty offices, and retail space. 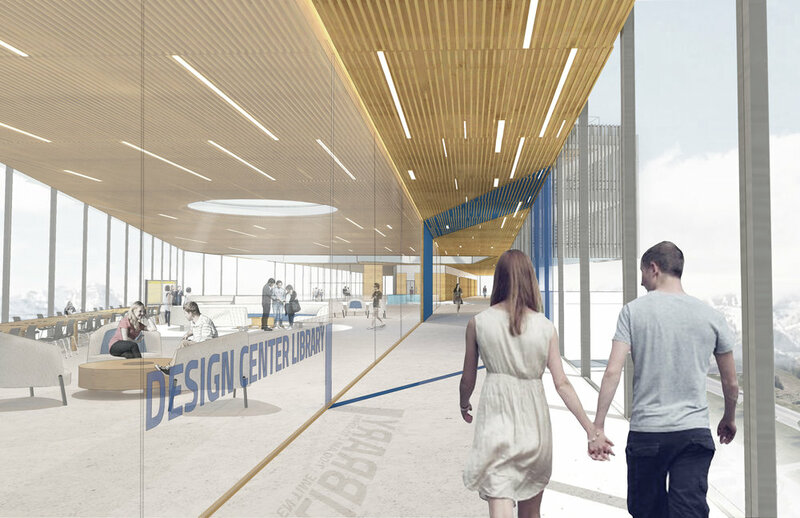 This proposed building would bring together design disciplines from different colleges in a single building, providing a unique collaborative environment, and the realization of efficiencies through sharing resources and space.